Tuesday-Sunday for the remainder of the year. Museum is closed Easter, Thanksgiving Day, Christmas Eve, Christmas Day, New Year’s Eve, and New Year’s Day. 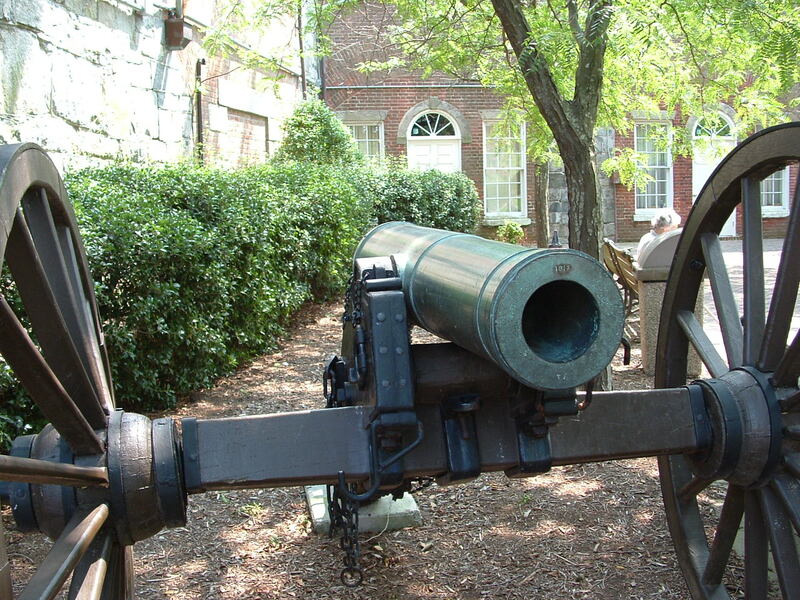 The largest stone fort ever built in the U.S., Fort Monroe is the home of the Casemate Museum, which chronicles the history of the fort and the Coast Artillery Corps. During the Civil War, more than 6,000 slaves escaped to Union-held Fort Monroe, earning it the nickname, “Freedom’s Fortress.” Highlights include the cell where Confederate President Jefferson Davis was imprisoned. Additional Fort Monroe sites to note are Quarters No. 1, Old Point Comfort Lighthouse, Chapel of the Centurion and Lt. Robert E. Lee’s quarters. Admission is free for self guided tours. Guided tours by reservation and the cost is $3 per person.